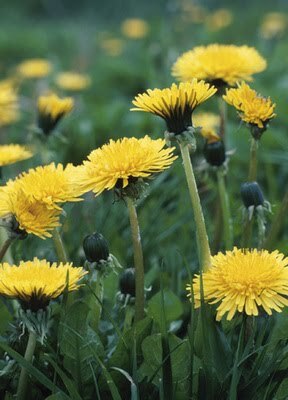 It’s the nature of a dandelion’s determination that is so infuriating to the lawn layer but of value as a guide to modern life. It puts down deep roots. Determination requires the confidence that comes from being grounded. This way you’ll be more resistant to the bluster above ground and able to grow and spread. Besides, it's the basis of our tortoises' diet. With this in mind, I am putting on some music and heading off into the studio. Wonderful inspiration... I read the essay. Survival via cuteness - LOL. I love dandelions, and how cool that you can feed them to your tortoise!